History. Art. Design. Ice Cream & Pie. It’s all here at the Guerneville Bank Club. Experience Chile Pies Baking Company, Nimble & Finn’s handmade ice cream, Jam Jar Goods, Russian River Historical Society and the INIZI Wines Tasting Room all under one roof. And did we mention there’s a photo booth in the original vault? When you visit the Guerneville Bank Club, be sure to explore the building and check out the original vault. There's a little history of the building on the vault door as well as a photo booth inside. Explore the gallery at the link below to see and download your photos. Then please share wherever you like.  Don't forget to use #guernevillebankclub! The Guerneville Bank Club is located in the Historic Bank of Guerneville building in downtown Guerneville, California built in 1921. After a year-long renovation and restoration, the building is open to the public again. The building has been respectfully renewed, restored and made ready for you to explore and enjoy!